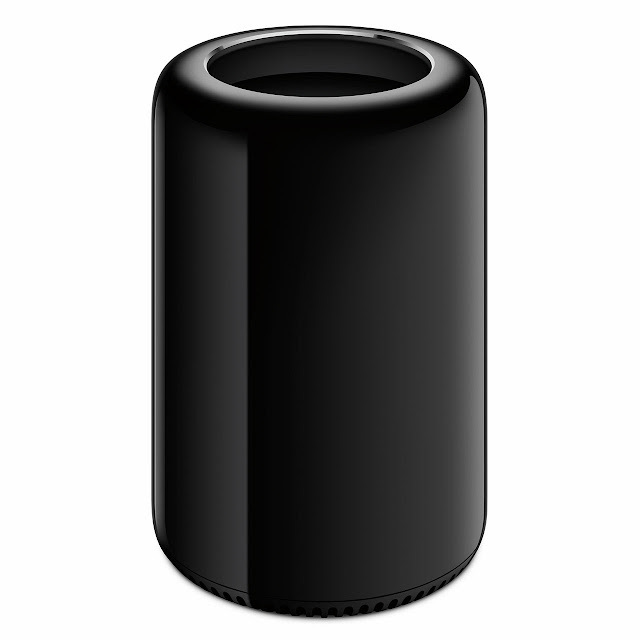 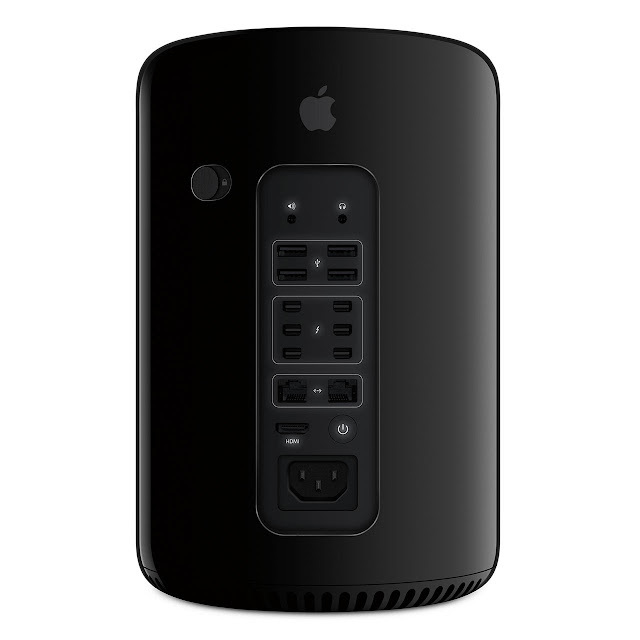 Apple® redefined pro computing with the launch of the all-new Mac Pro®. 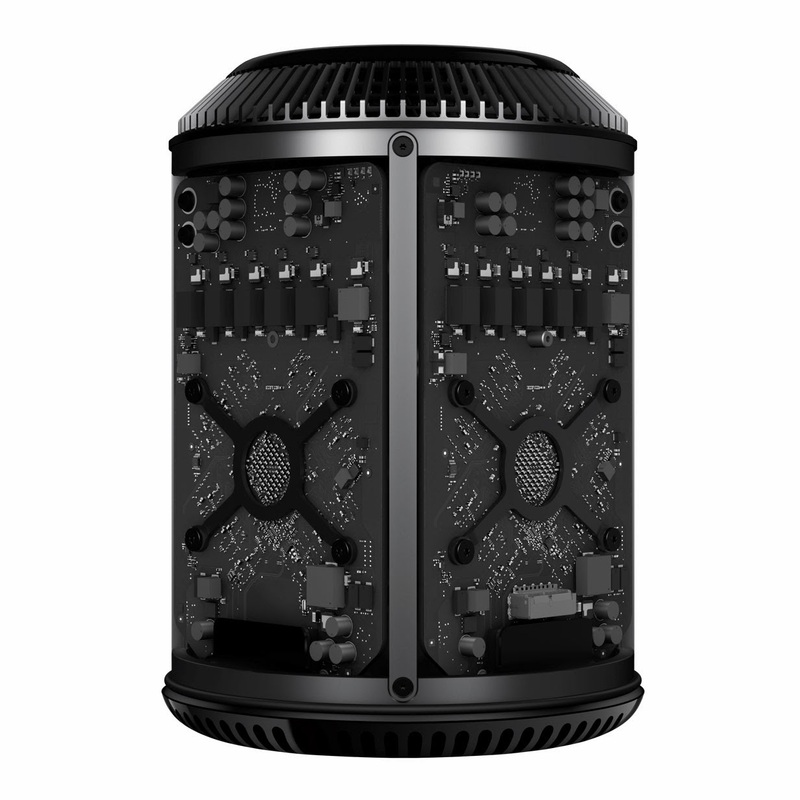 Designed around an innovative unified thermal core, the Mac Pro features the latest Intel Xeon processors with up to 12 cores, dual workstation-class GPUs, six Thunderbolt 2 ports, PCIe-based flash storage and ultra-fast ECC memory. Packing amazing performance in a stunning new design, the all-new Mac Pro starts at $2,999 (US) and will be available in December.